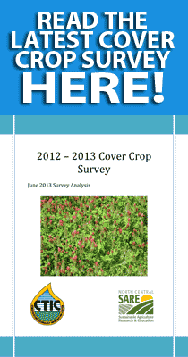 With this in mind the experts at Moun­tain View Seeds have put together this Cover Crop Selec­tion Guide. It takes into account a major­ity of the fac­tors that should be con­sid­ered when head­ing down the cover crop path. We help you walk through the think­ing process and sug­gest solu­tions that could work for spe­cific needs, but if you would like to speak to some­one directly about a cus­tom plan or would sim­ply like more infor­ma­tion on using one of the solu­tions offered here please feel free to call or email us. 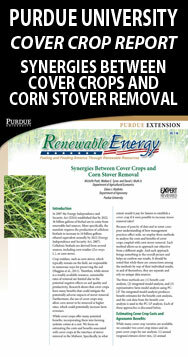 Experts are stand­ing by to help you increase the per­for­mance of your crop plan.